These are the two principal questions that the partners of the DCDS (Digital Competences Development System) project have tried to answer involving policy makers, educational experts and digitally low-skilled adults in a series of focus groups carried at national level in Italy, Romania, Latvia, Greece and Spain during the first 5 months of the project in 2018. 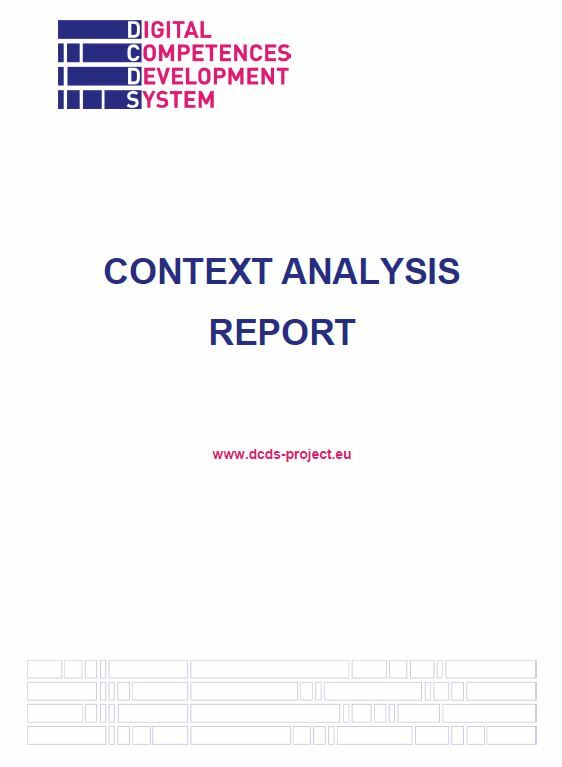 As a result, the report does not only represent the main contextual basis for the development of the Digital Competences Development System, but also provides an interesting and updated European overview on digital training needs and strategies for adult learners. Finally, the current situation shows that, in all partner countries large segments of the population are at risk of social exclusion due to the lack of digital competences. Within this framework, the sustainability of DCDS can be guaranteed by finding a balance between priorities (scenarios: job context, daily activities, etc. ), actual material resources, adults’ motivation, and the services/products (self-assessment, blended course, certification) provided by the project. With four out of five partner countries below the European average score in the DESI 2018 ranking, the DCDS project represents not only an important opportunity for the organisations and the stakeholders who will be finally involved in the local pilots, but also an interesting experimentation for all those active in the promotion and implementation of e-inclusion of all Europe.